American Roulette is among the most popular table games in casinos across the USA. It’s also popular across Asia and Europe; however the European version of the game is more widely played. The American Roulette wheel has 38 sections, numbered from 1-36, whilst 0 and 00 are also found. The numbers are coloured alternately in red and black, whilst the single zero and double zero are marked in green. The aim of the game is to successfully predict which section the ball will settle into. 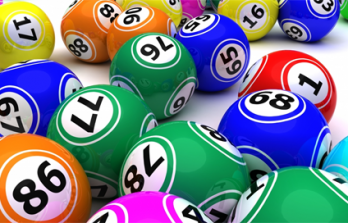 In order to do that, players make bets on a particular number, after which the dealer will spin the wheel in one direction, and the ball in the other. All 38 numbers are identically arranged on the wheel, therefore there’s an equal chance of it stopping in any of the sections. 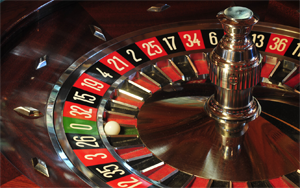 There are many ways of placing a bet in American Roulette. 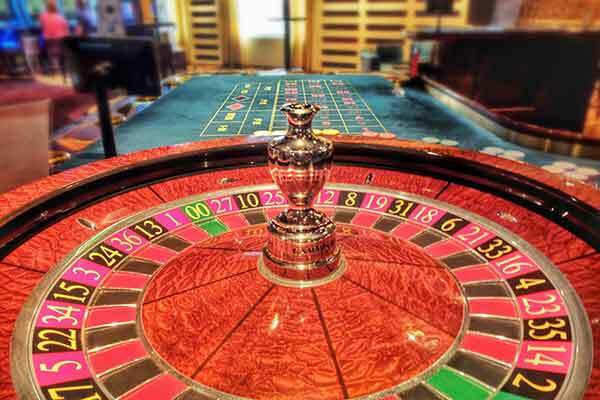 Due to the wheel having more numbers on it, and featuring the zero and double zero section, there are more betting possibilities than European Roulette. Players must initially choose their stake and then place their bet on the desired box. After this, they must press the “Play” button in order to activate the roulette wheel. Once stopped, the dealer will announce the amount won by the player. Straight Bet: The player can bet on any number by placing a chip on its section. Split Bet: The player can bet on two numbers by placing a chip on the line which divides the two sections. 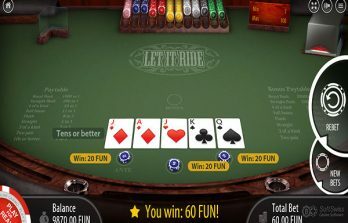 Street Bet: The player can bet on three numbers by placing a chip on the border line of the table, beside a corresponding row of the three numbers. Corner Bet: The player can bet on four numbers by placing a chip on the corner where four numbers meet on one point. Five Bet: The player can bet on the numbers 0, 00, 1, 2 and 3 by placing a chip on the border between 0 and the first line that cuts it. Column Bet: There are three tagged boxes at the bottom of a numbers column. The player can bet on all of these numbers by placing their chips in one of these boxes. Dozen Bet: This involves the player betting on a group of twelve numbers. This is possible by placing chips in one of the three boxes marked, “1st 12”, “2nd 12” and “3rd 12”. Red/Black, Even/Odd, Top/Bottom Bet: The player can get on one of the left side boxes that covers half of the numbers on the table. Each box covers 18 numbers.